If you are interested, you can experience traditional Japanese art forms such as Tea Ceremony, Origami, and Ceramics. Just let us know by indicating your interest when completing the “Contact Form”. Ms.Nakayma who is one of our associates is excellent in this area as a guide. Please visit Nakayama san’s web site which is written in English. You can enjoy tencha or otemae, the manner of tea ceremony. 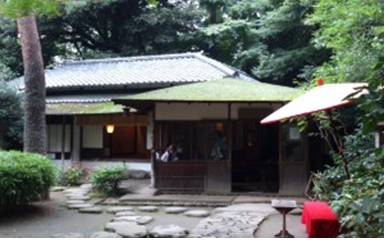 The tea house “Muan”, literally means “dream hermitage” was built in the Meiji period(1868-1925) by a trader Mr. Heihachi Tanaka and is located in the 300 years old beautiful Japanese garden of the Hotel Happoen. Reservation is required. 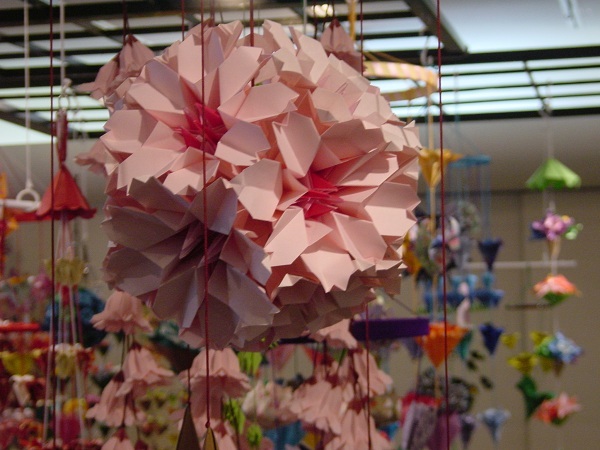 The Origami Center offers more than twenty Origami courses depending on your interest and skill level. All paper crafts that you finish during the course (e.g. flowers, dolls, traditional ornaments) can be brought home with you. A 15 minute beginners Origami course (525 yen) is also available twice a day which is from 11am and from 2pm every day. Fee: Depending on the course, the course fee and time varies from approximately 1,000 to 3,500 yen, and from 1 to 4 hours. Reservations required. Located at the center of “Ginza”, the most famous shopping area in Japan, a ceramics studio provides a chance for you to enjoy yourself in a quiet atmosphere as you concentrate on creating your own pottery. 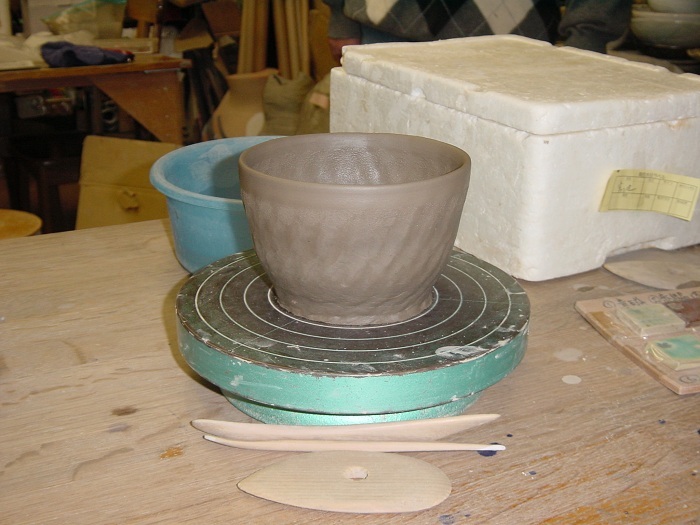 Special pottery clay is used to shape anything you want such as dolls, a tea bowl for tea ceremonies, teacups, a beer cup, chopsticks stands, and so forth. You can also get expert advice from a ceramics art specialist. Your work will be baked unglazed and then glazed with a glaze chosen by you. Approximately one month later you can receive your completed work. Fee: 3,150 yen. Reservations required. It takes about 2 hours.